After download this ScreenFlow for Windows alternative to your PC, double click to open the installation wizard and follow on-screen steps to install it to your computer. When complete, you can start it from the desktop if available or go to the installation folder to launch it. 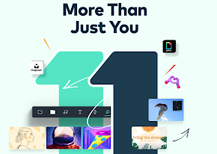 There are 3 modes in Movavi Screen Capture Studio, each of which is enable optimal frame rate, compression rate, and screen area. Choose your capture mode and make settings to capture area / capture audio / cursor and click effects if necessary. 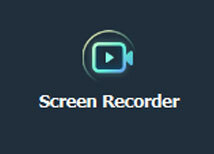 Click the REC button to start recording. A green rectangle will appear around the recording area. Press F10 to stop recording; Press F9 to pause recording. When the recording is finished, a task choosing window will open. 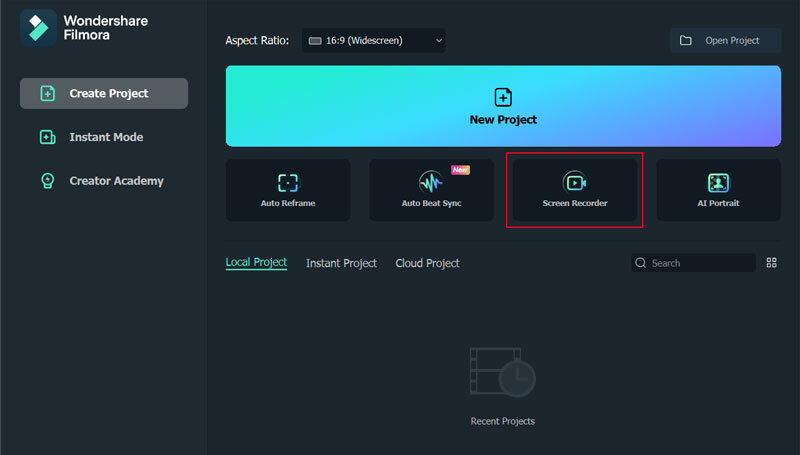 You're able to delete the recording, edit it, convert it or share it. 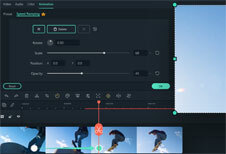 By clicking the Edit button, the built-in Video Editor will open, in which you can easily import the recorded video, enhance video, apply effects, add titles/audio, etc. All common tools are included. 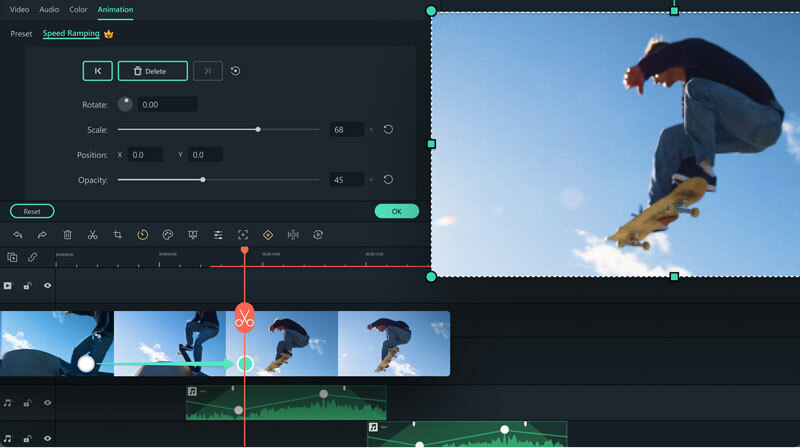 In the video editor, you can convert video to any format, burn to DVD discs, upload to YouTube, and so on. 1. To convert recorded video and burn video to DVD. you should click Edit rather than Share. 2. YouTube limits your video to 100MB and 15 minutes, while Facebook to 100MB and 20 minutes. 1. Click Start > All programs. 2. In the list of programs, find the program you want to remove and click its name. 3. Click the Uninstall option. 3. In the window that appears, click the Uninstall button. 4. The program will be removed from your computer. Alternatively, go to Start menu > Control Panel > Programs and Features. Select the program and click Uninstall on top.